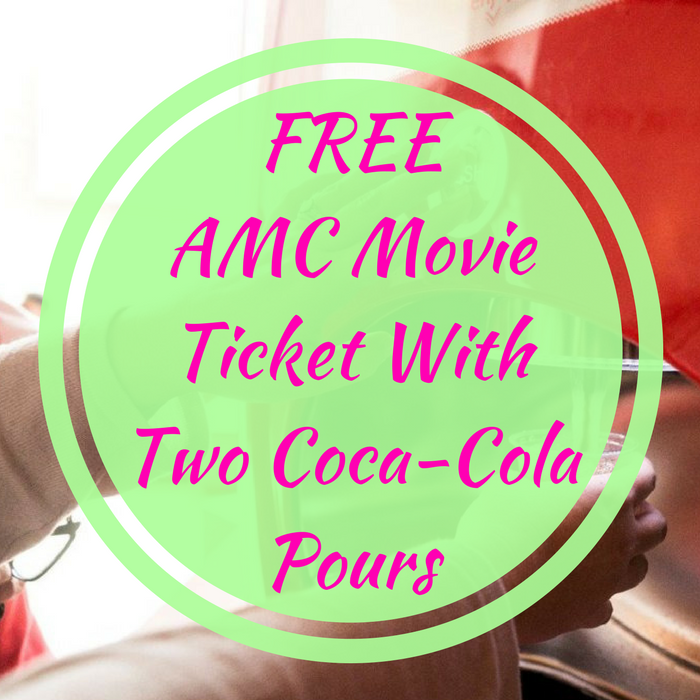 FREE AMC Movie Ticket With Two Coca-Cola Pours! You are here: Home / FREEbies / FREE AMC Movie Ticket With Two Coca-Cola Pours! Until May 31 only! Score a FREE AMC Movie Ticket when you pour two Coca-Cola Freestyle Drinks inside an AMC Theater! You need to download the Coca-Cola Freestyle app first (IOS or Android) and create an account. Then, buy a beverage at a participating AMC Theater and use the app to scan the QR code on the machine (1 pour per day only). After completing 2 eligible pours, you will receive a FREE Movie Ticket via email.